We know a small fraction of the biodiversity of our planet. Currently, the number of different species on the planet is estimated at 5 to 30 millions but we have a name and a description for just around 2 millions species. Taxonomists describe thousands of species each year all around the world, mostly in the tropics. However, there are surprises everywhere, even in Europe. In the last 60 years around 770 new animal species have been described here. Very few of them are vertebrates. 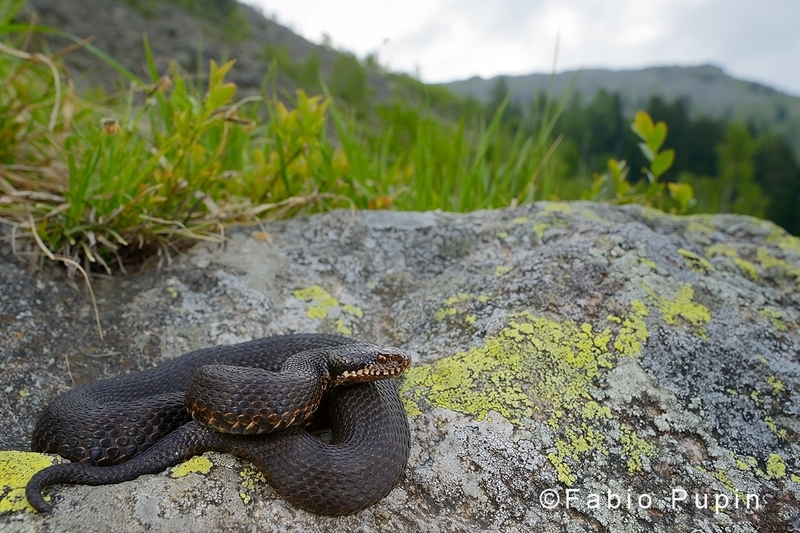 Now, we can add a new species on the European list, and it’s a special one: Vipera walser. 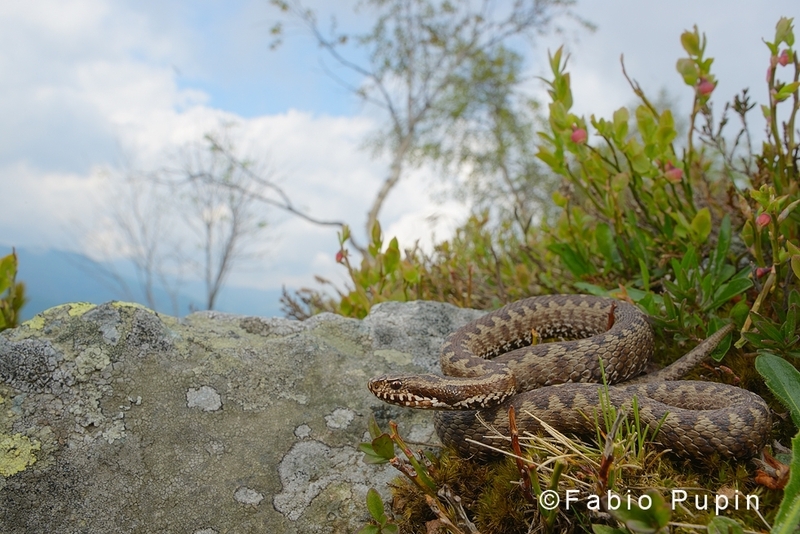 The new viper lives in a relatively small area of the north-western Italian Alps and while it apparently looks like a common adder (V. berus) it has its own morphological distinct features, and it’s genetically closer to the Caucasus adders. 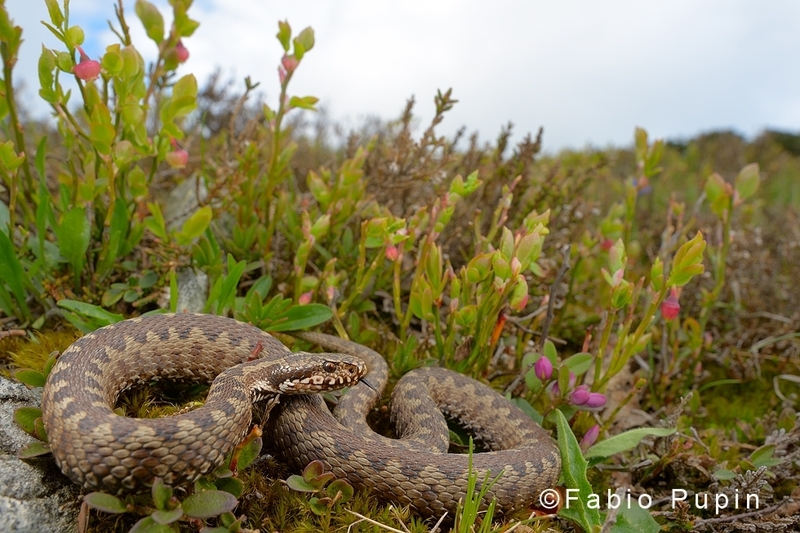 The description of Vipera walser underlines how far we are from truly knowing the planet we live in. New discoveries are waiting for us in remote jungles and deep down in the oceans as well as in every other corner of the planet. And we don’t need to be professional taxonomists to find something new. 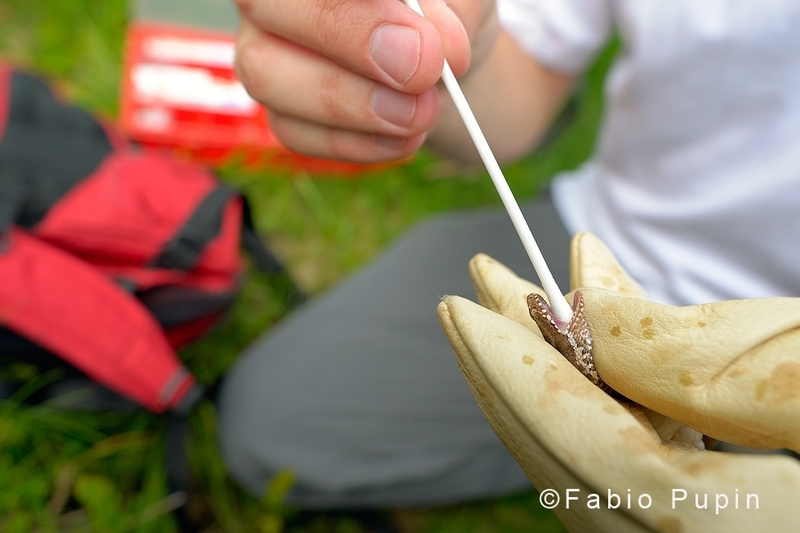 In fact, more than half of the new species described in Europe have involved the research of amateurs. Guess what? 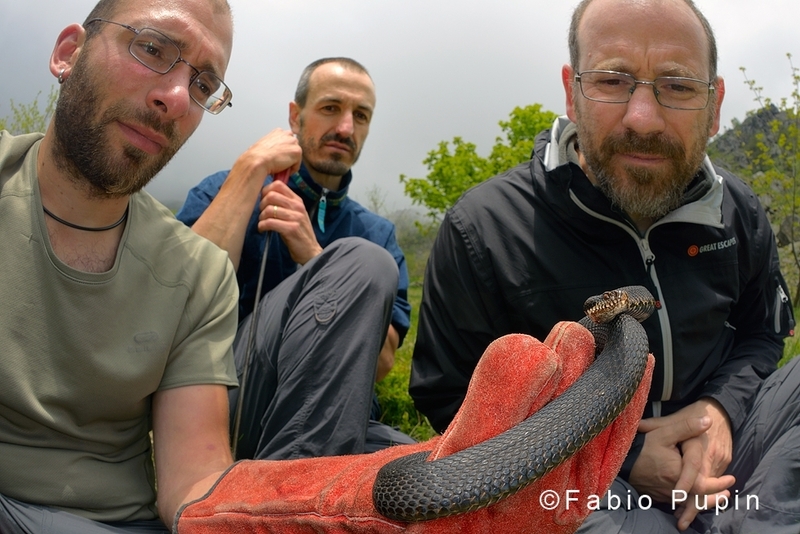 Samuele Ghielmi, one of the authors of the Vipera walser description, is not a professional taxonomist. Good for us, he is “just” curios and passionate. 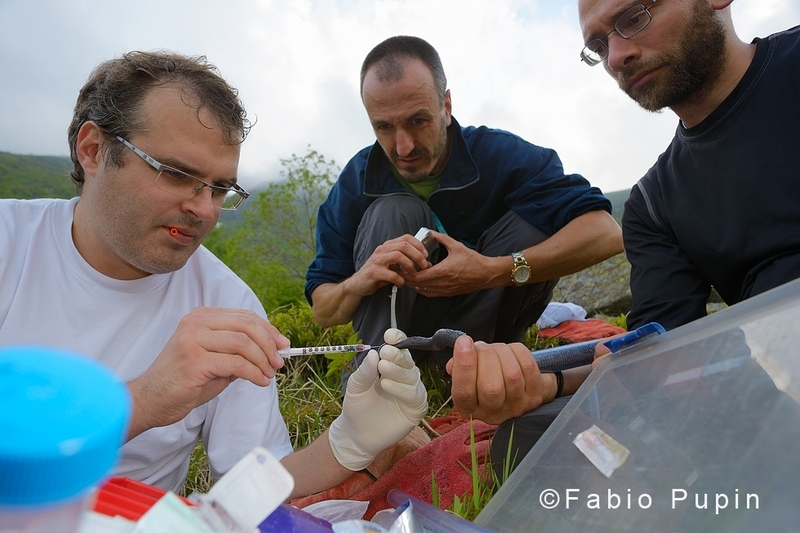 Thanks to Samuele Ghielmi, Michele Menegon, Lorenzo Laddaga and Sylvain Ursenbacher.